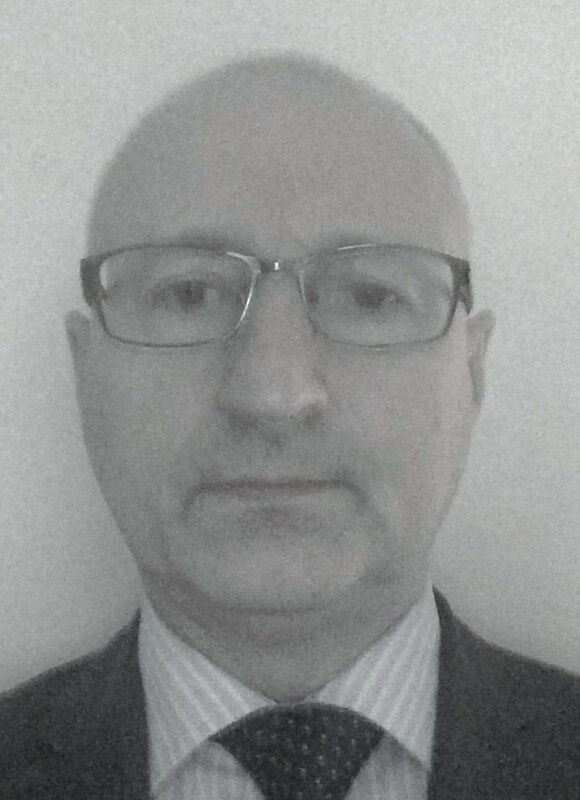 Ronan Bray is a Certified Financial Planner (CFP®) with over 25 years experience in Financial Services. Ronan has worked in a range of organisations including corporate brokers, insurance companies and SME businesses. In 2008 Ronan set up his own Business, Pensions And Finance. Having come successfully through the recession the business is now working with clients to help rebuild wealth, avoid the mistakes of the past and build an independent financial future. Pensions And Finance encourages clients to take control of their finances, understand their needs and managed their wealth in a tax efficient manner. Ronan holds a Post Graduate qualification in Financial Planning from UCD, along with a BA, QFA, and a qualification in Personnel Management.